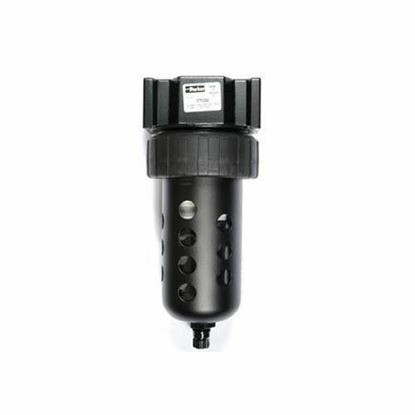 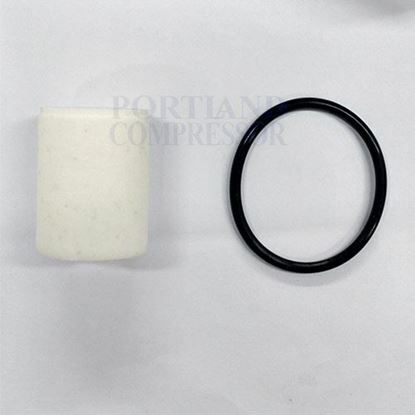 The Parker Hannifin 06F22A air compressor filter is known for their excellent water removal efficiency. 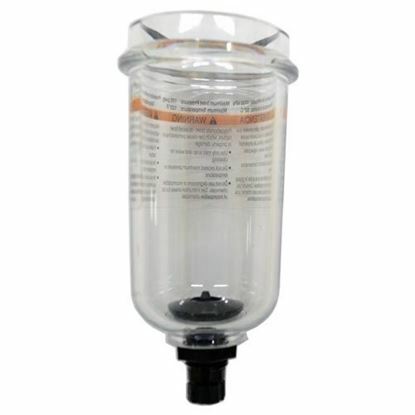 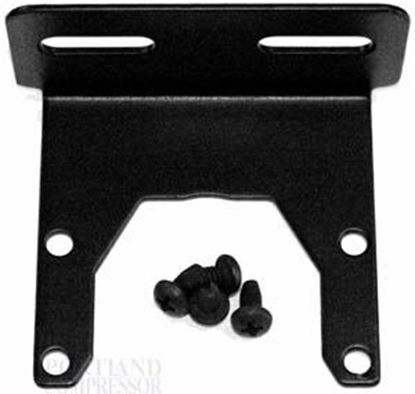 The 06F filters feature a unique deflector plate and shroud that creates a swirling of the air stream to ensure maximum water and dirt separation. 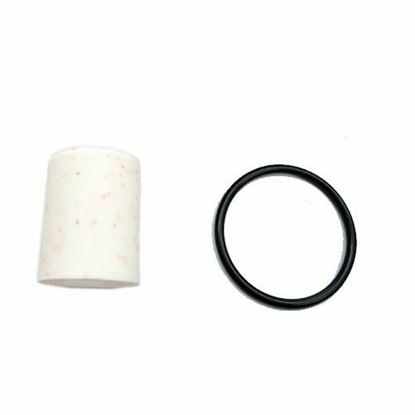 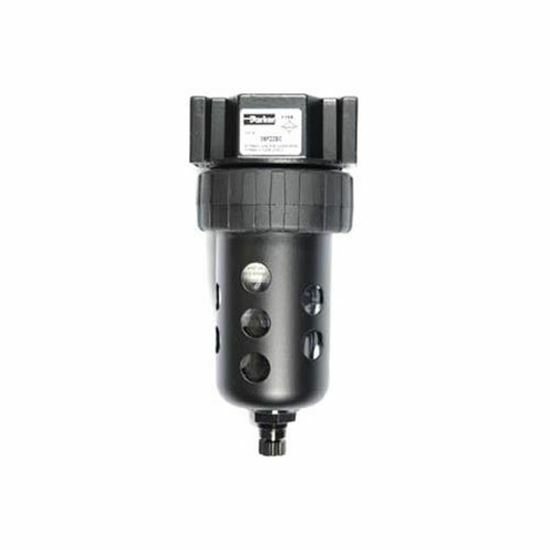 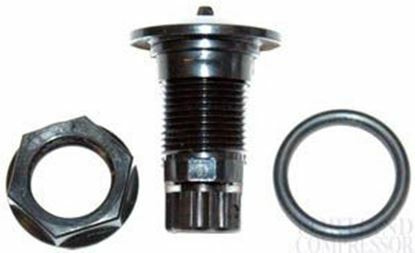 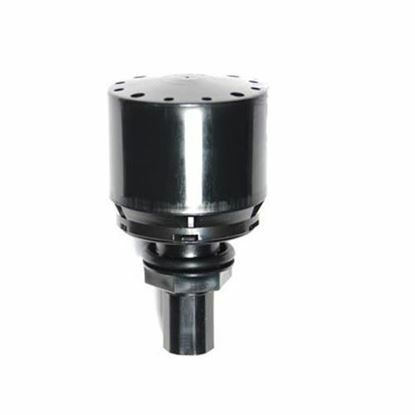 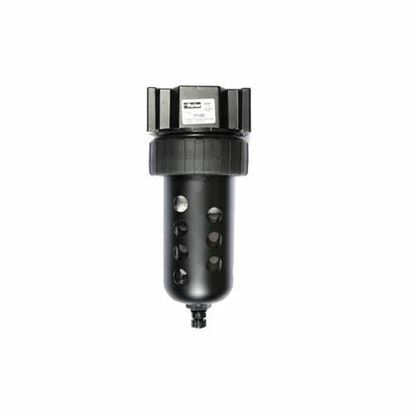 The large filter element surface guarantees low pressure drop and increases the element life.